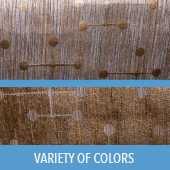 Jacquard fabric is a type of cloth featuring an intricate pattern woven into the warp on a special mechanical loom, rather than printed on the surface. 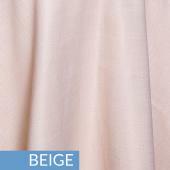 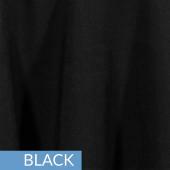 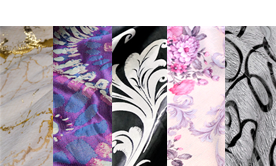 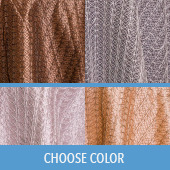 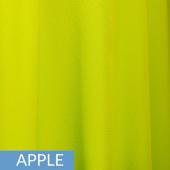 Our Sheer fabric is made using thin thread and/or low density of knit and giving it a semi-transparent look. 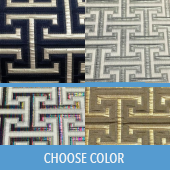 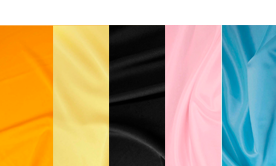 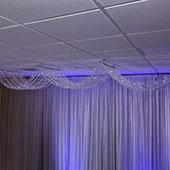 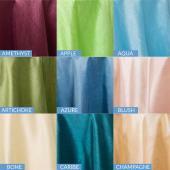 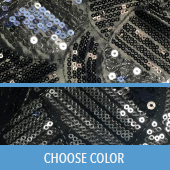 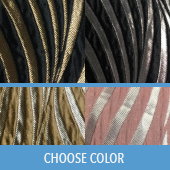 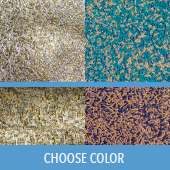 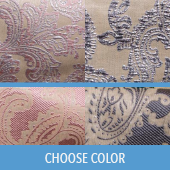 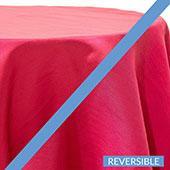 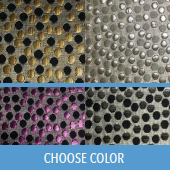 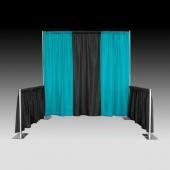 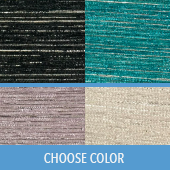 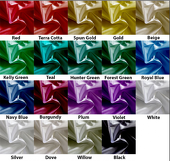 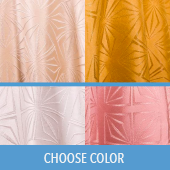 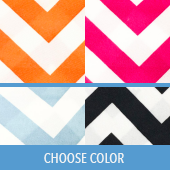 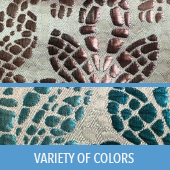 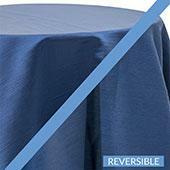 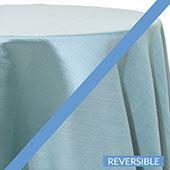 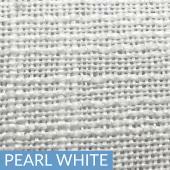 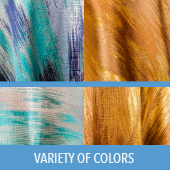 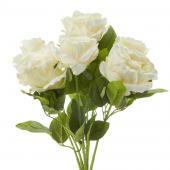 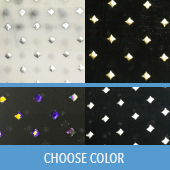 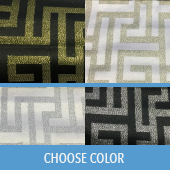 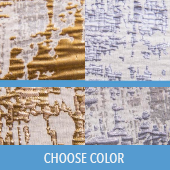 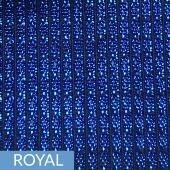 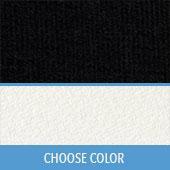 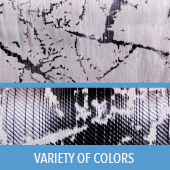 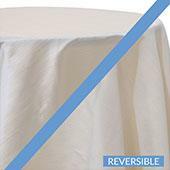 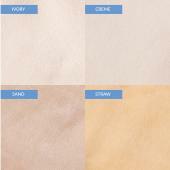 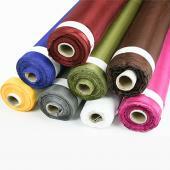 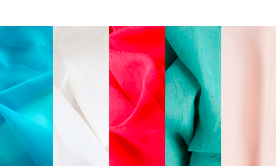 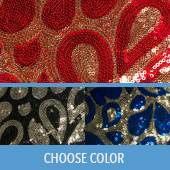 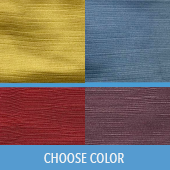 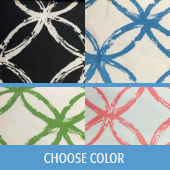 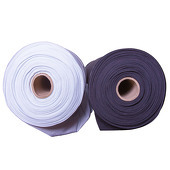 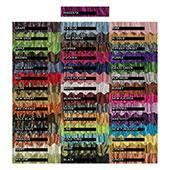 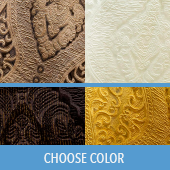 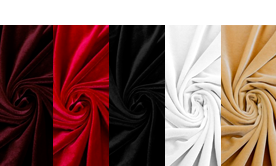 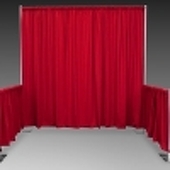 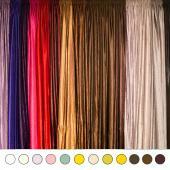 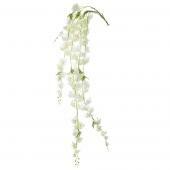 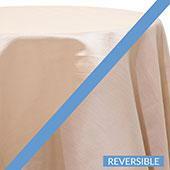 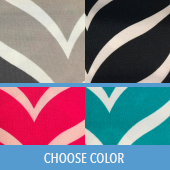 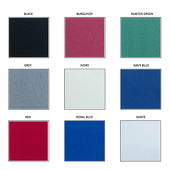 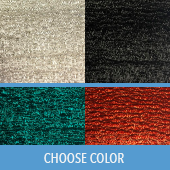 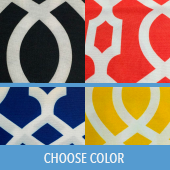 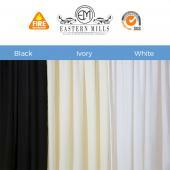 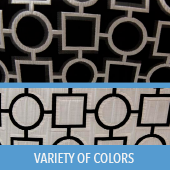 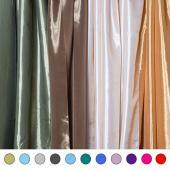 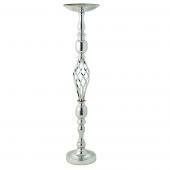 We offer a wide assortment of solid fabrics to suit all your event decoration needs. 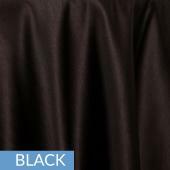 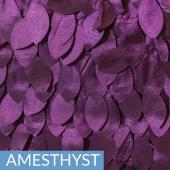 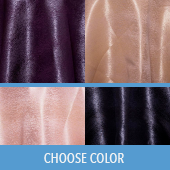 Our velvet fabric Velvet is distinguished by a dense raised pile and decadent drape.